We are a well established, family run business with over 30 years of experience. Over this time we have developed a strong and impressive reputation for the high quality service we provide. Our services can be tailored to meet the requirements of both domestic and commercial customers. We are based near Twickenham and offer our services throughout this area and all surrounding areas. Below are just some of the areas we cover. If you are unsure whether we service your area, please feel free to contact us. As a company we are dedicated to providing our customers with an unrivalled and affordable service. 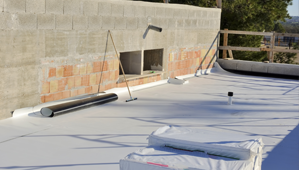 As a result of the efficiency and professionalism of our roofers, the use of high standard materials and our extremely competitive prices, we are able to offer exceptional value for money service. 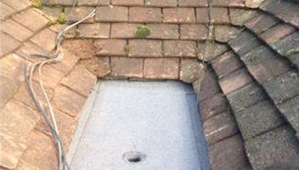 Our team of roofers are suitably trained and qualified to safely and confidently undertake any work within your property. With a wide range of knowledge and experience you can rely on us to deliver a great value for money service that will exceed your expectations.